These moisturising eye contour patches are soaked in hyaluronic acid, which is essential to skin hydration. 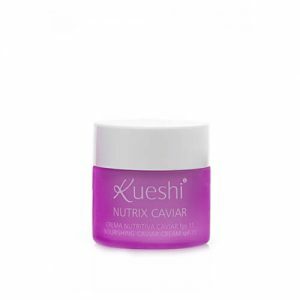 Provides as much as 24 hours of continuous hydration to leave skin dewy soft and hydrated with improved elasticity. These moisturising eye contour patches are soaked in hyaluronic acid, which is essential to skin hydration. 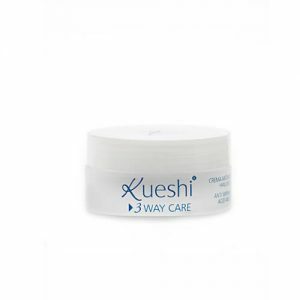 Provides as much as 24 hours of continuous hydration to leave skin dewy soft and hydrated with improved elasticity. 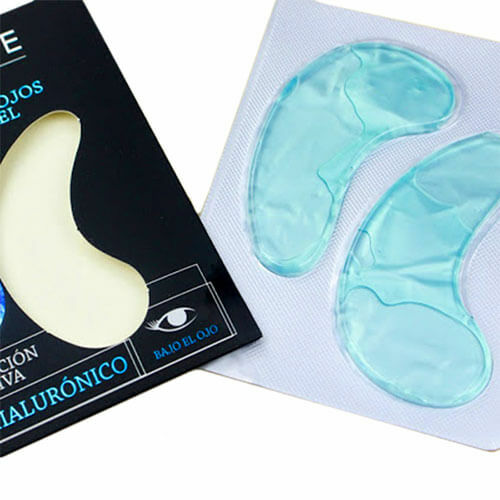 With smoothing effect for instant lifting and comprehensive anti-aging, Exclusive Cosmetics Hidrogel Eye Patches with Hylauronic Acid softly fit the skin around tired eyes to take care of wrinkles.